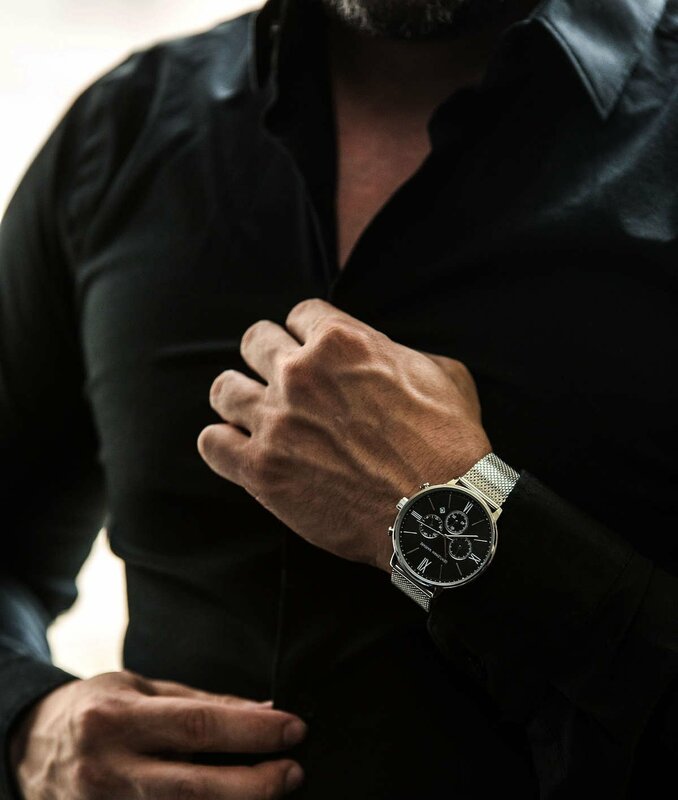 Handsome watch that I purchased for my son from Egard Watch Company who was bold enough to produce a video featuring men in a positive light (unlike Gillette Razor.) 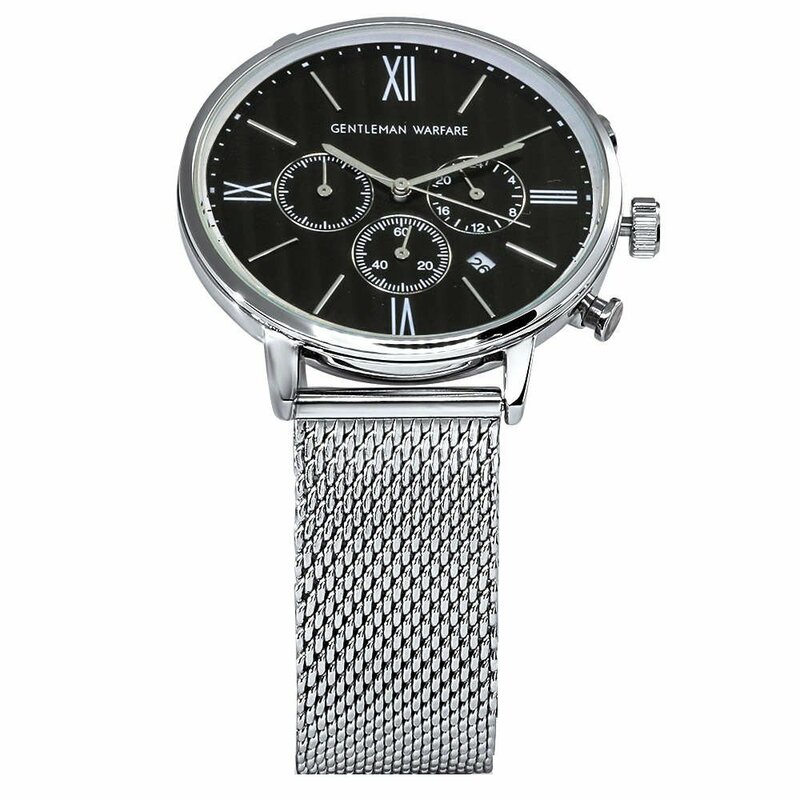 This is a beautiful, high quality time piece for the price. 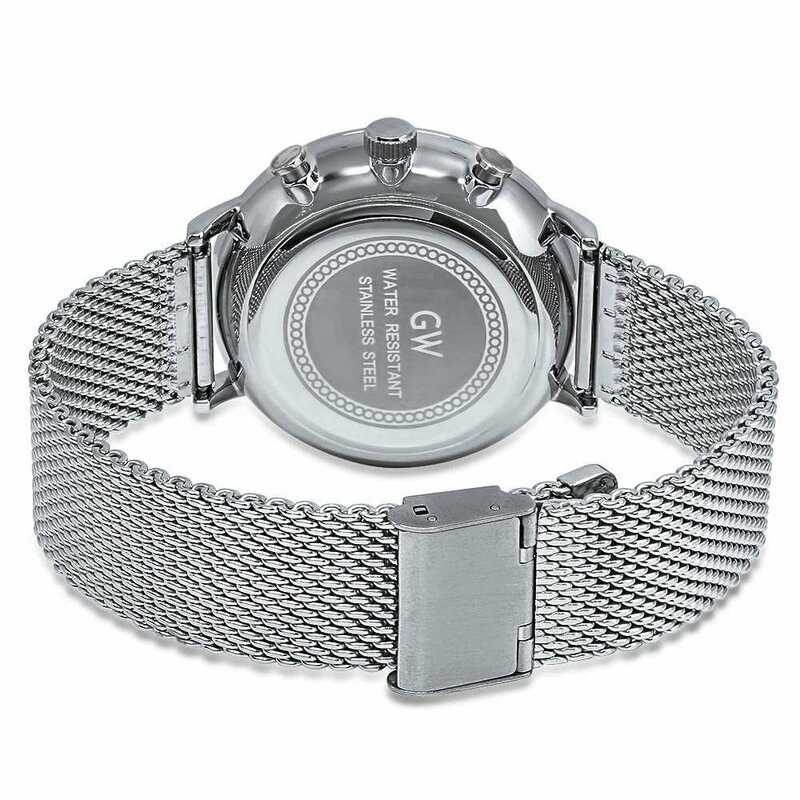 It looks terrific on my son’s wrist and he loves it! Thank you, Egard Watch Company! The strap feels great and looks great. The timepiece itself looks perfect but feels a little lighter and less sturdy than expected.